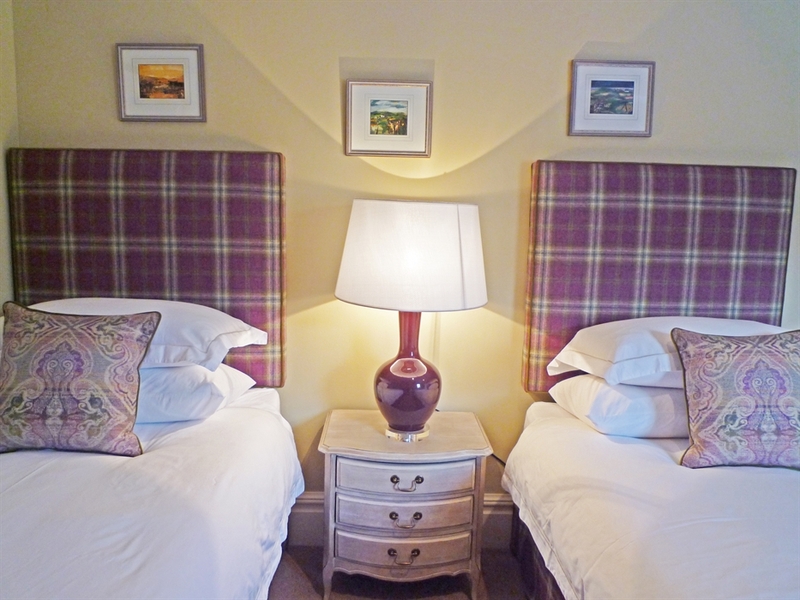 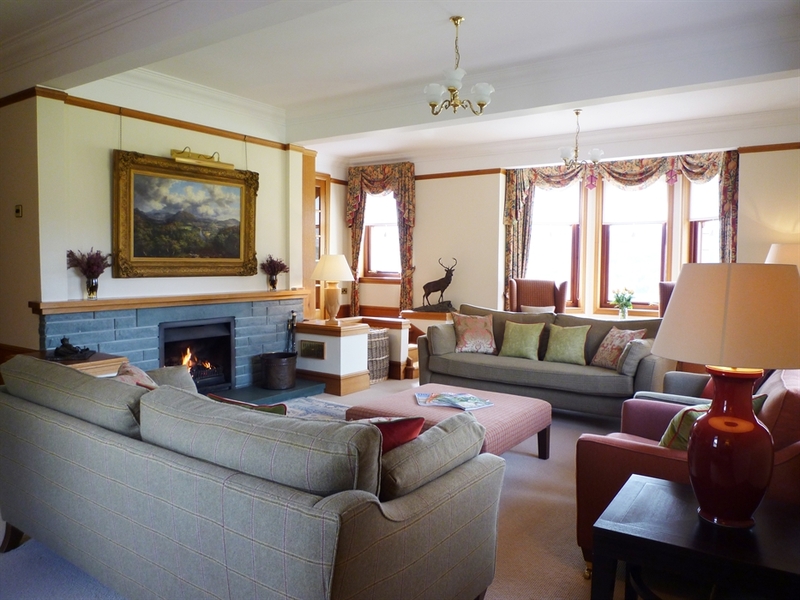 Built in 1994 by its present owners, a stay at Kingie Lodge combines modern comforts with the traditional country pursuits of stalking and fishing. 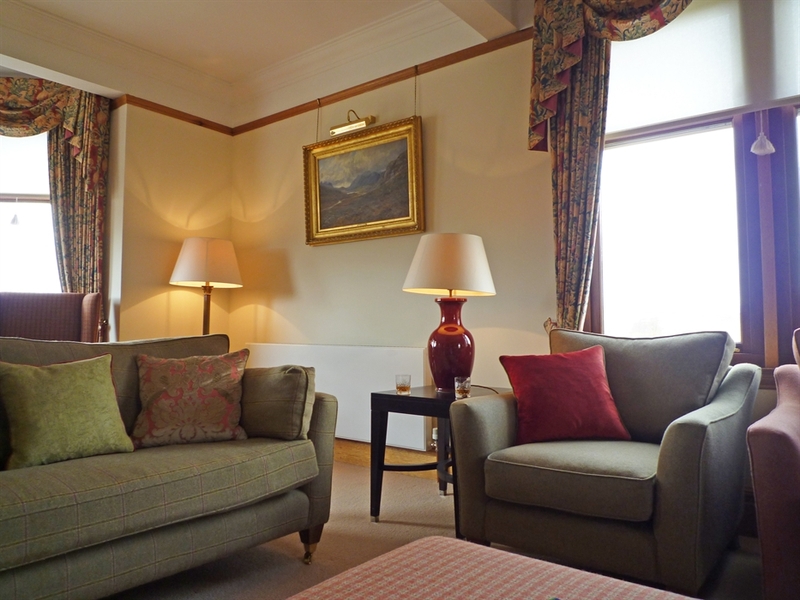 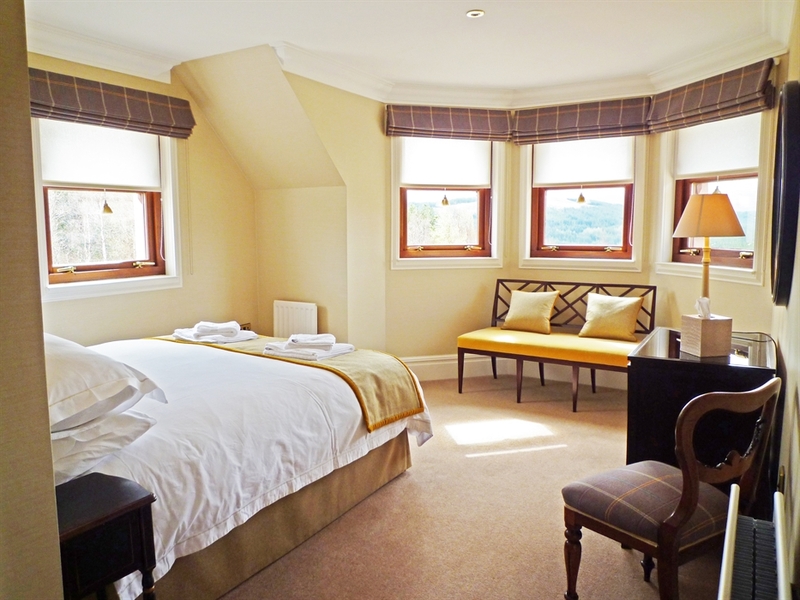 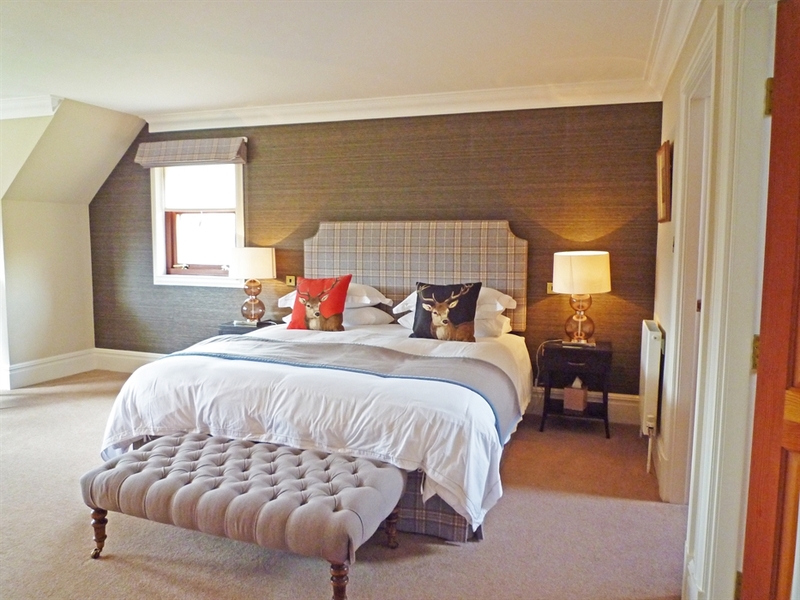 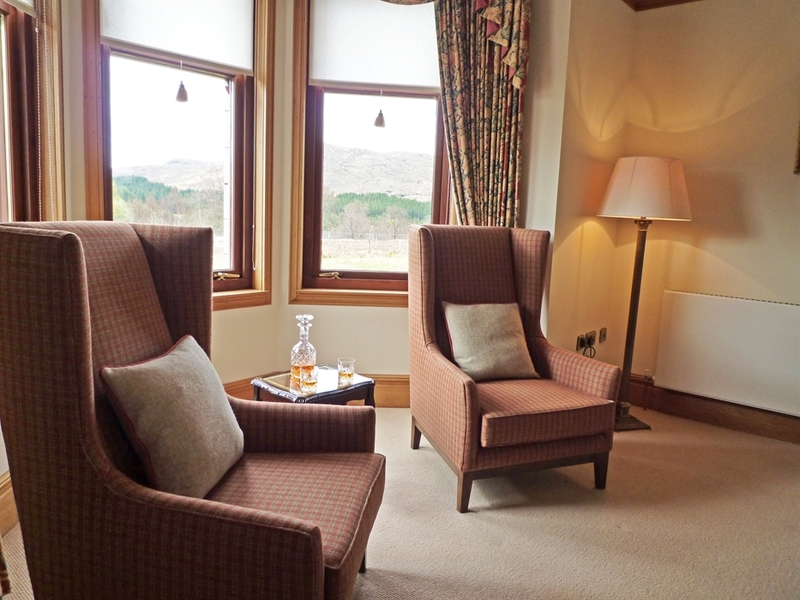 With beautiful views over the River Kingie to the mountains beyond, the Lodge lies in magnificent highland scenery at Kingie. 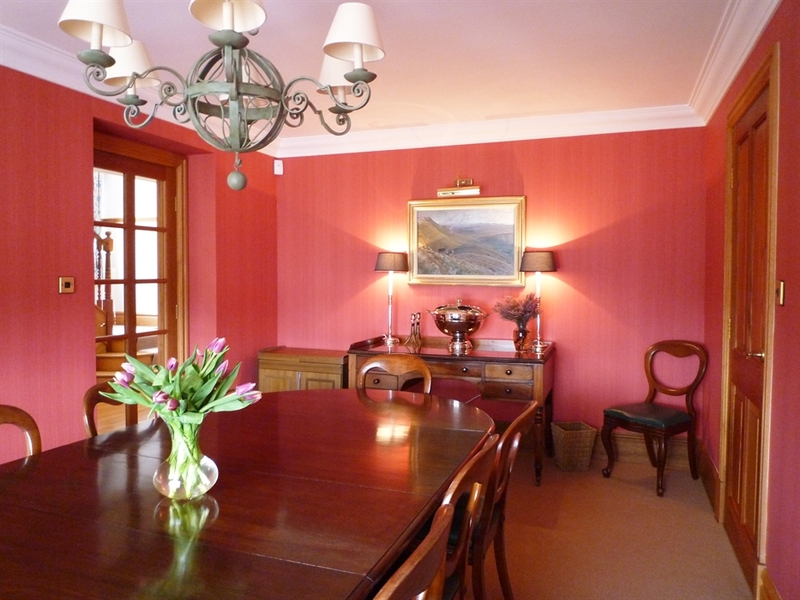 The estate covers over 17,000 acres on the South side of Loch Quoich. 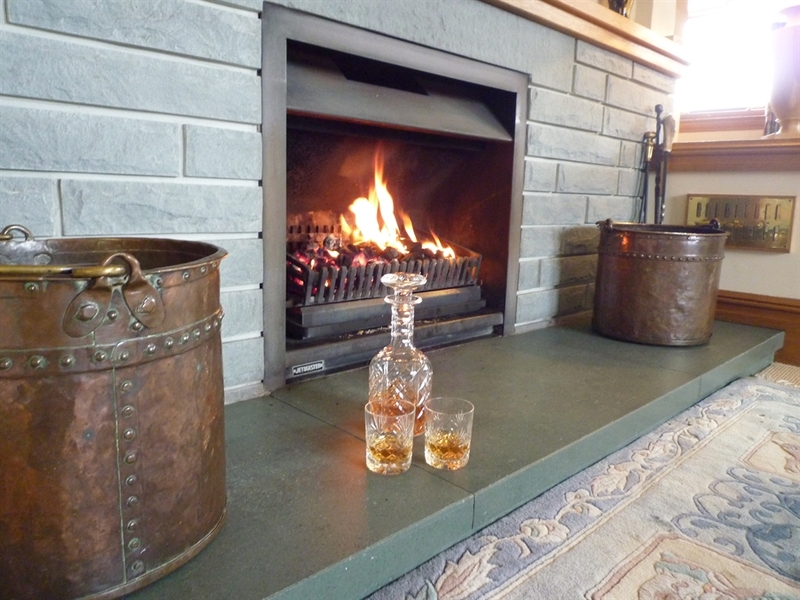 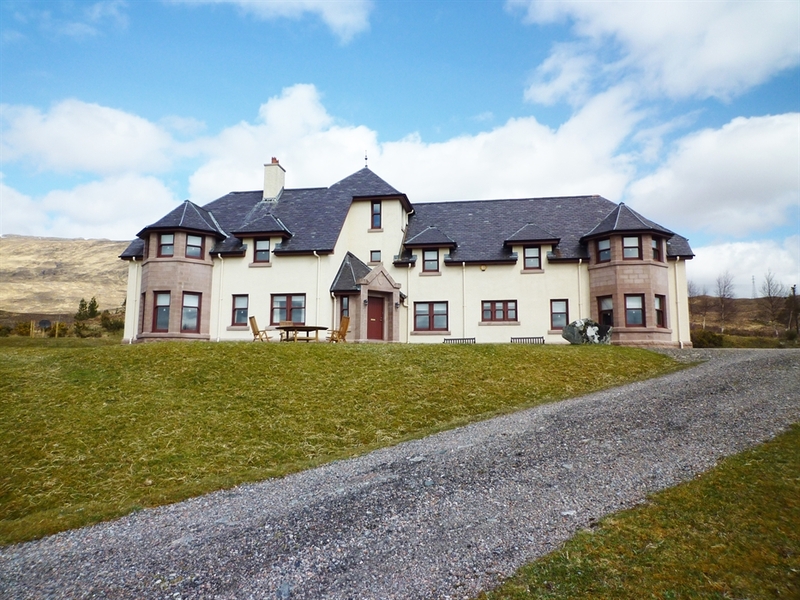 Combining modern comforts with traditional country pursuits such as fishing and stalking, the large luxury holiday house offers a wonderful location ideal for exploring the Western highlands. 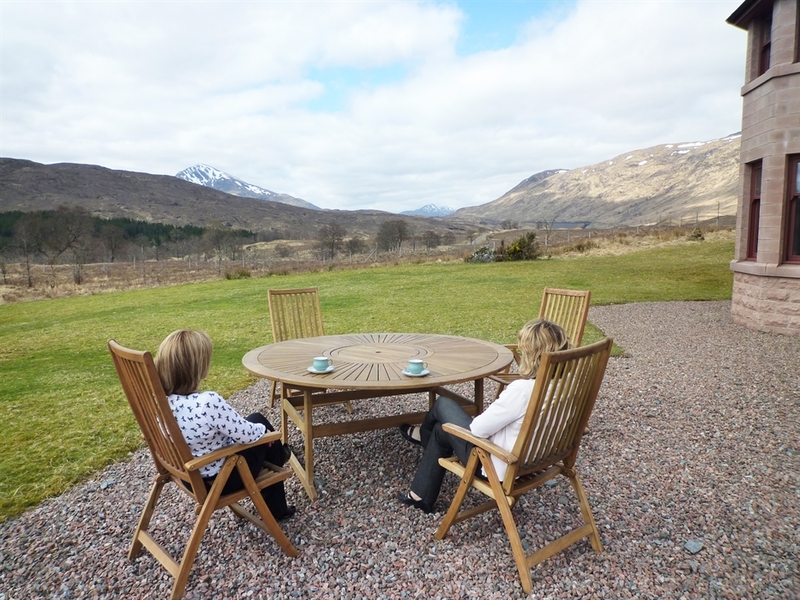 The town of Fort William which nestles under Ben Nevis, the highest mountain in Britain, is only 40 miles away from Kingie Lodge and Inverness the capital of the Highlands is 54 miles away. 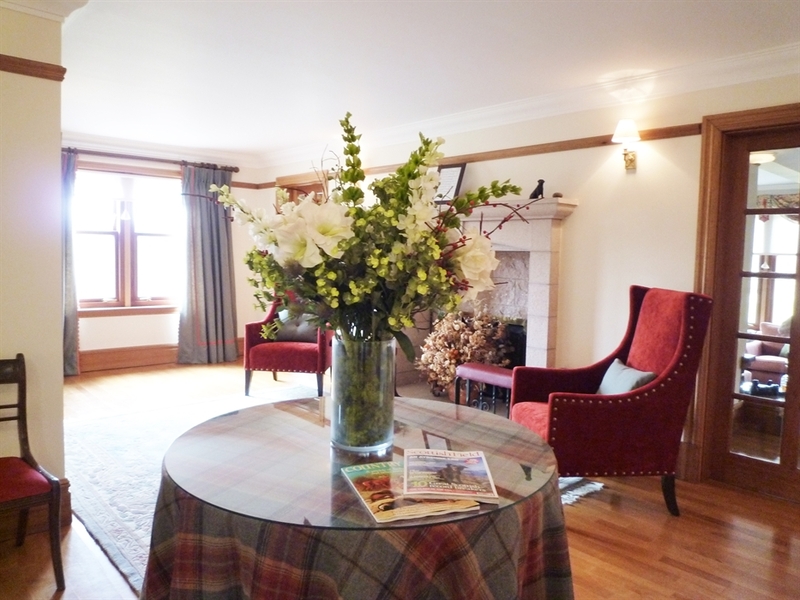 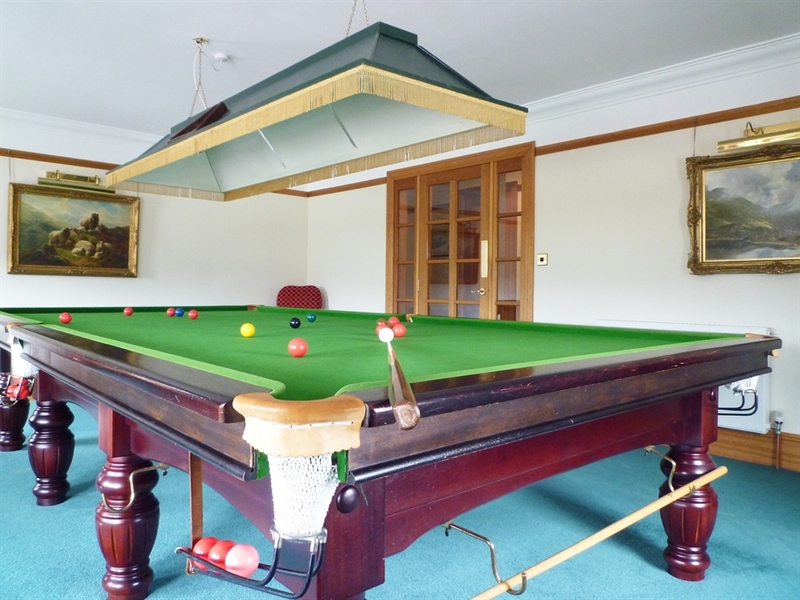 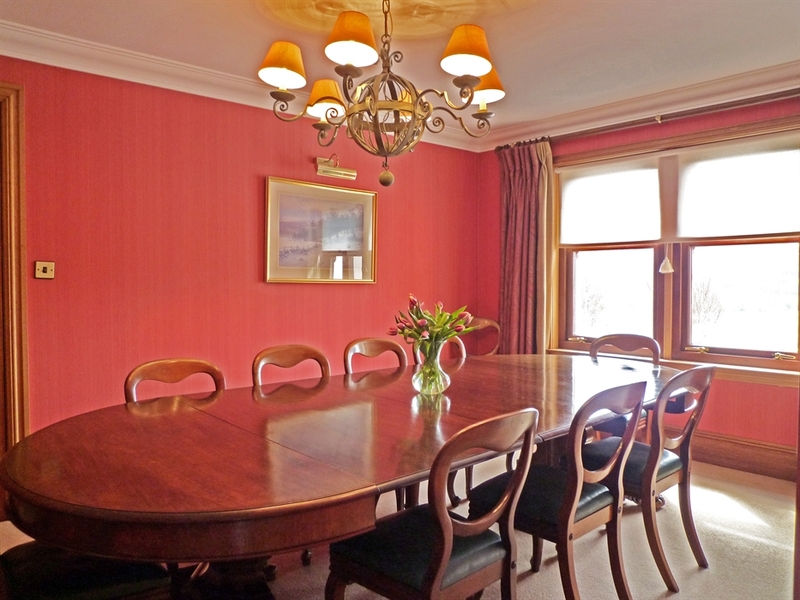 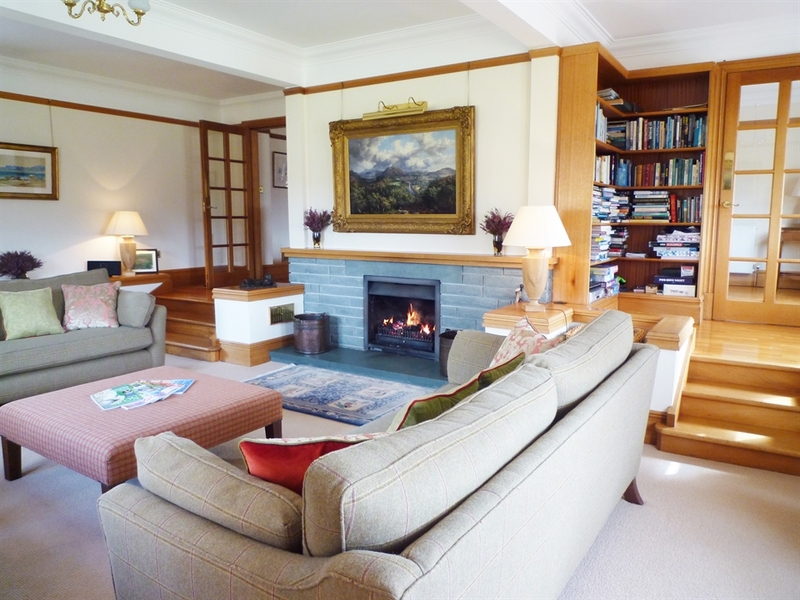 Accommodation Ground Floor Large reception hall with open fire, kitchen/breakfast room, dining room, spacious sitting room with open fire, billiards room, large drying room, bathroom, cloakroom/WC, utility. 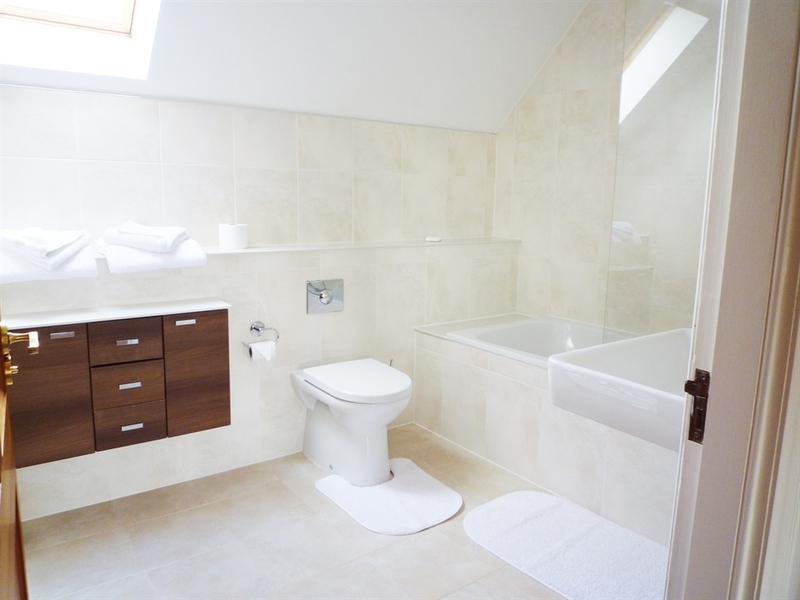 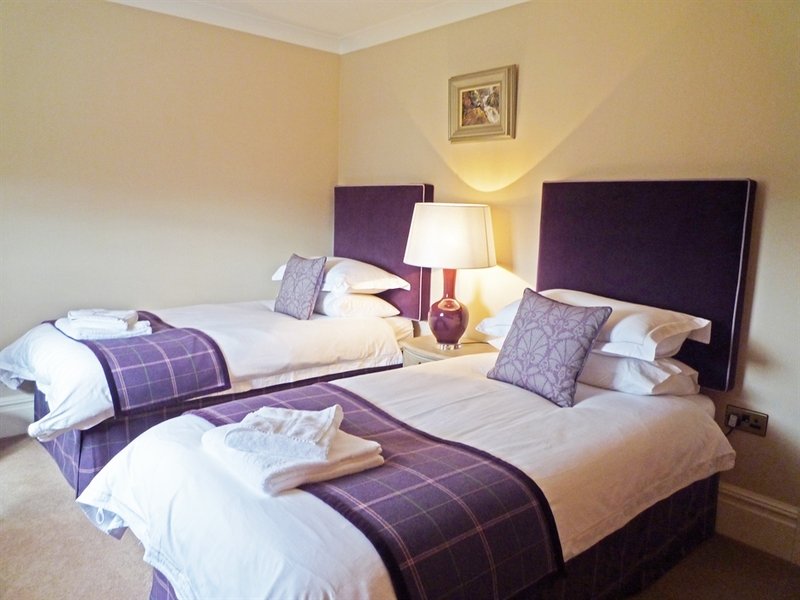 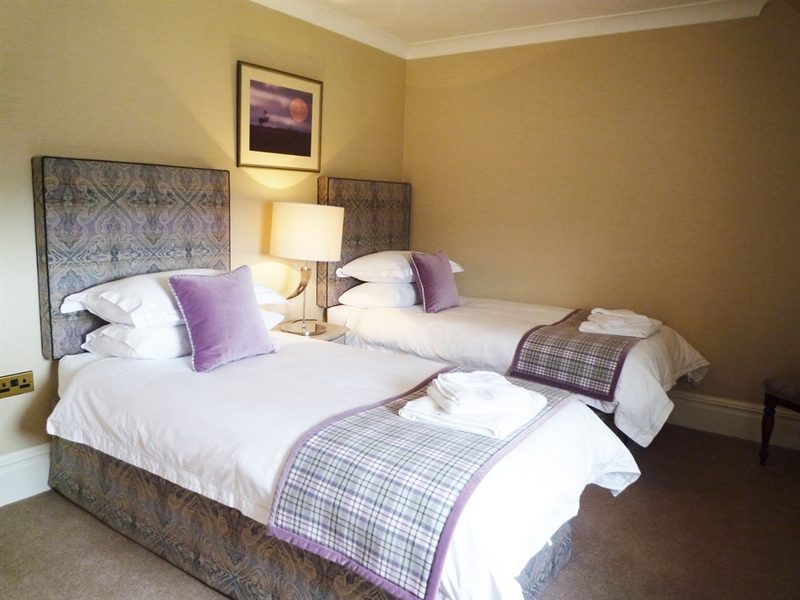 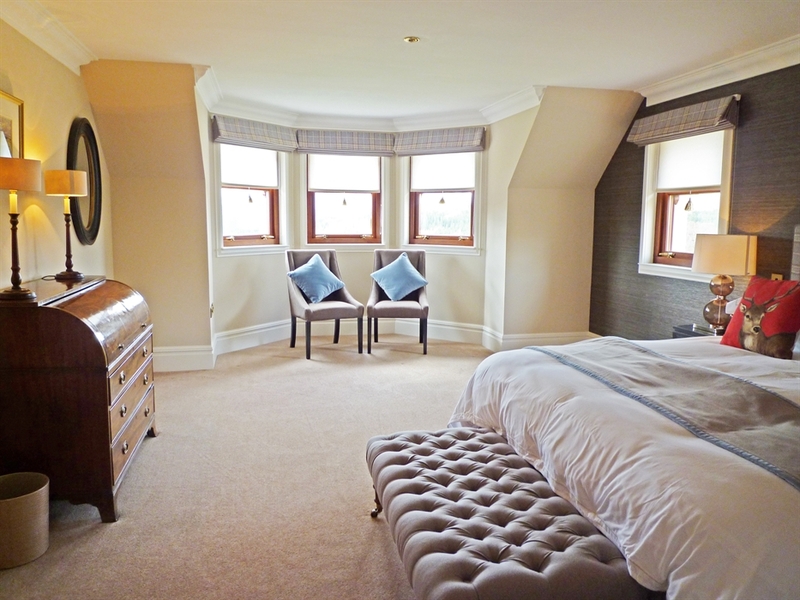 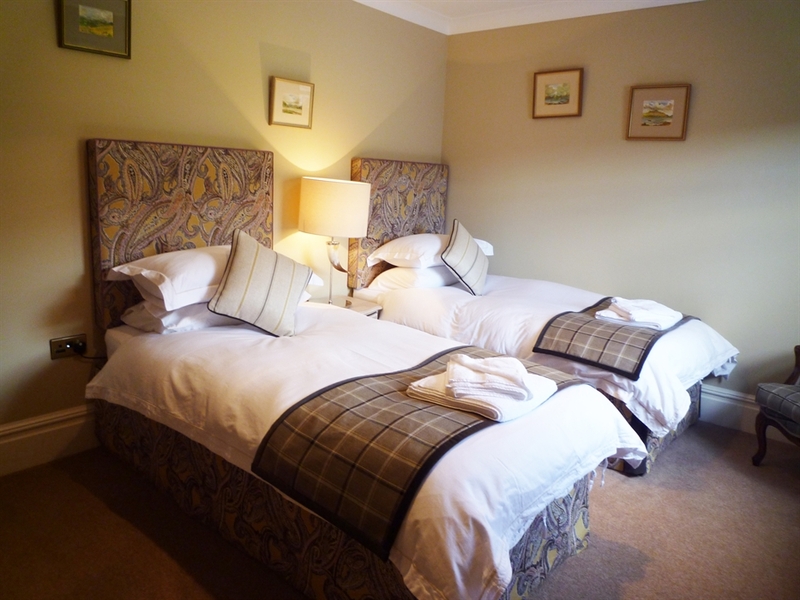 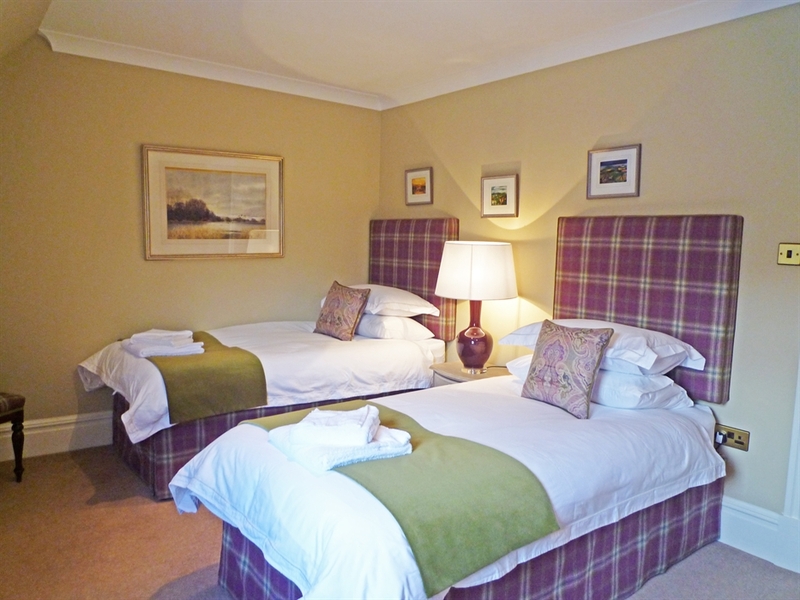 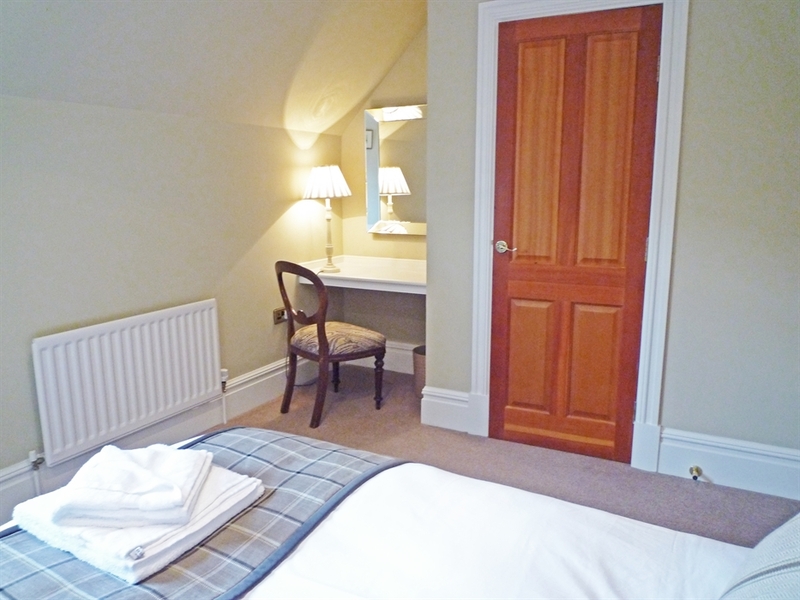 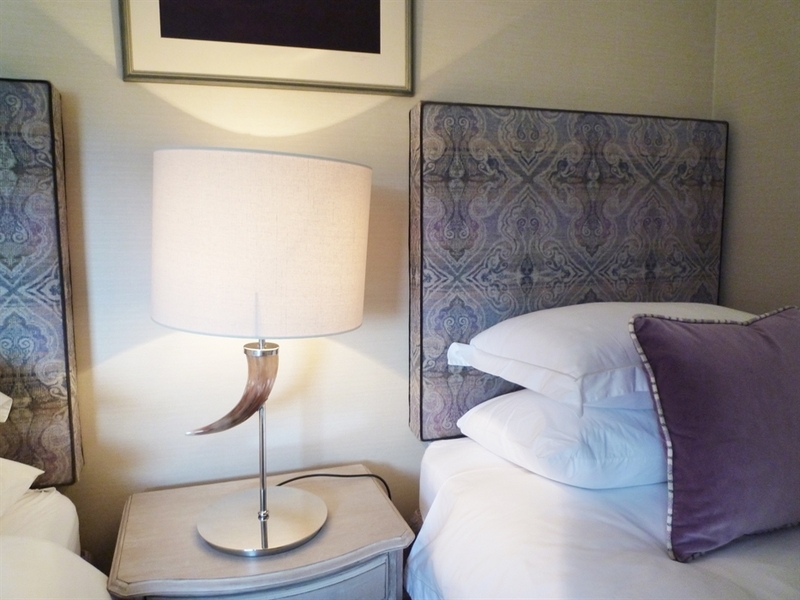 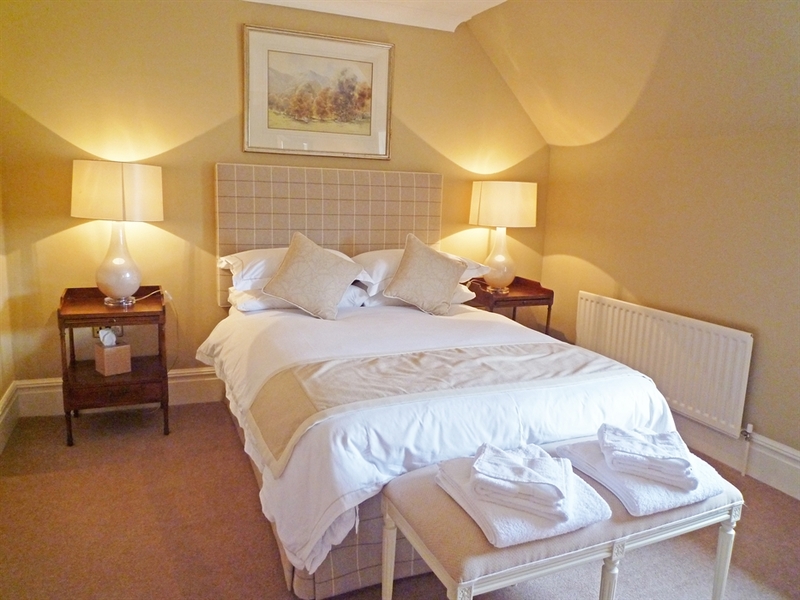 First floor Double bedroom with en-suite bathroom, double bedroom with en-suite shower room, double bedroom, four twin bedrooms, bathroom, shower room. 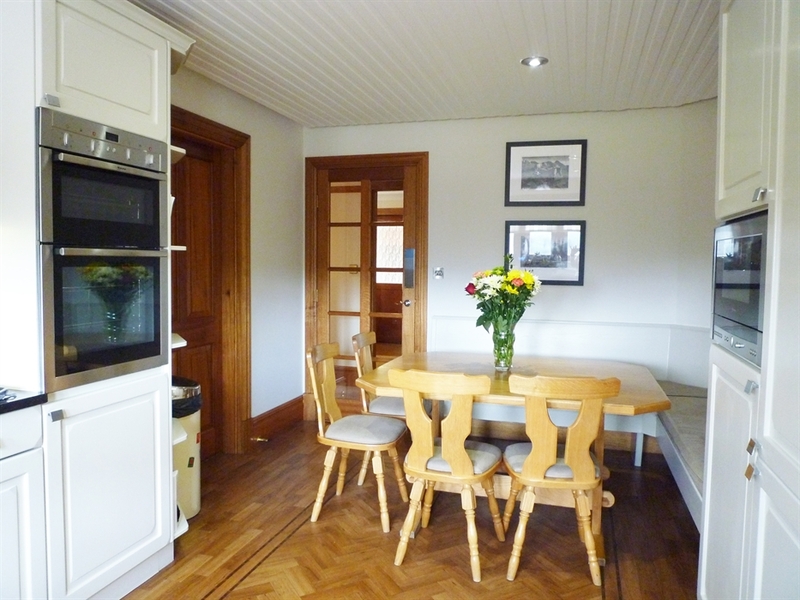 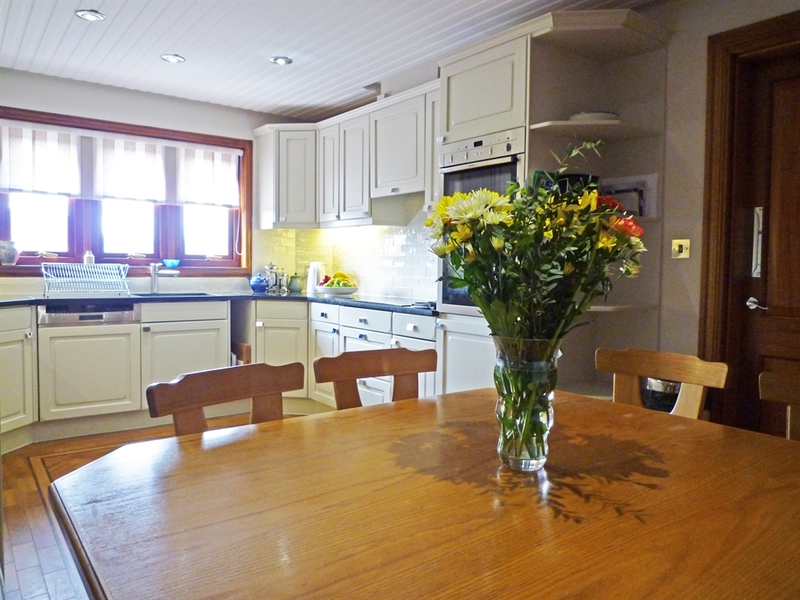 A nearby cottage Kingie Cottage, sleeping 6, may be available to let.